Acquisition of Shares in Jagged Peak, Inc. Disposal of Indirect Subsidiary - FPS Famous Pacific Shipping s.r.o. 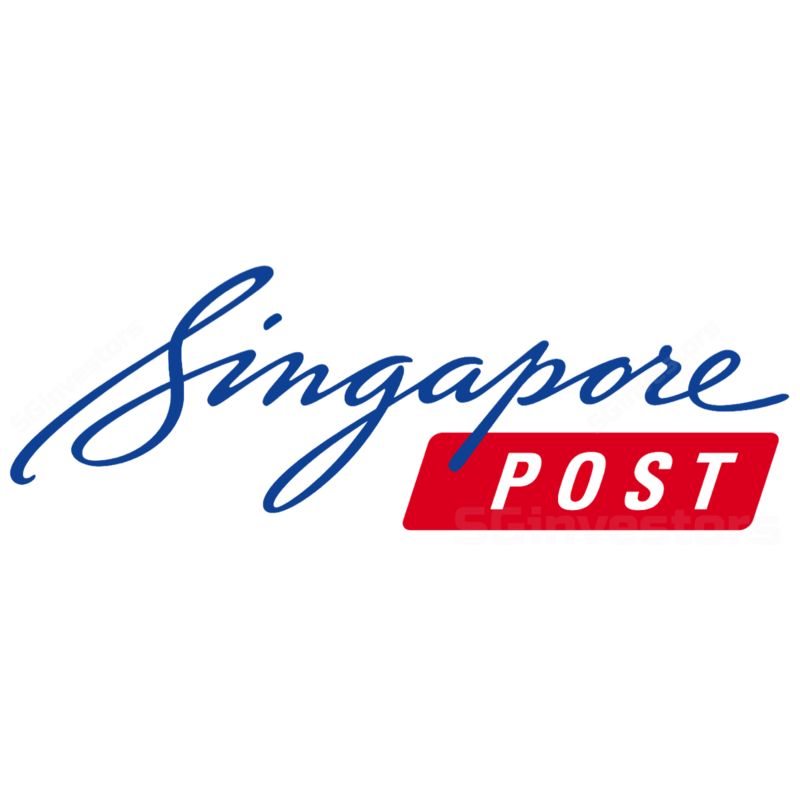 Closing of Acquisition of 71.1% Equity Interest in Jagged Peak, Inc.
Incorporation of Subsidiary - SP JP Acquisition Corp.
Acquisition of Equity Interest in TradeGlobal Holdings, Inc.
Incorporation of a Wholly-Owned Subsidiary - SingPost Logistics Enterprise Pte. Ltd.
(1) Formation of a Subsidiary (2) Acquisition of an Equity Interest in TradeGlobal Holdings, Inc.
(1) Incorporation of Subsidiary (2) Acquisition of 71.1% Equity Interest in Jagged Peak, Inc.
Incorporation of a Wholly-Owned Subsidiary - Quantium Solutions Holdings Pte. Ltd.